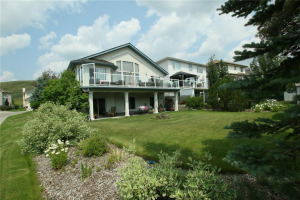 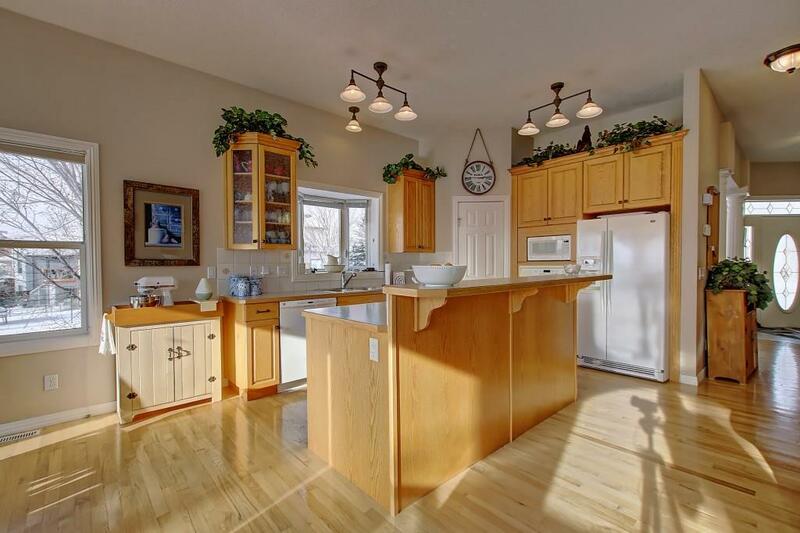 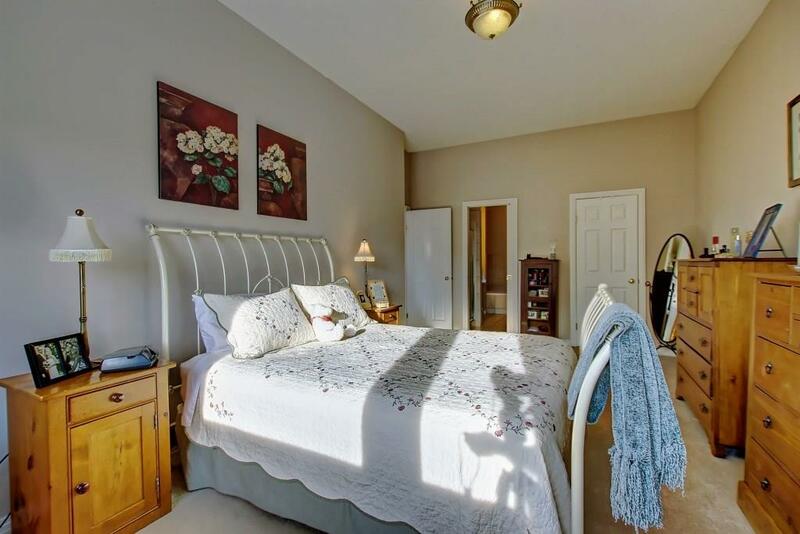 134 Gleneagles View! 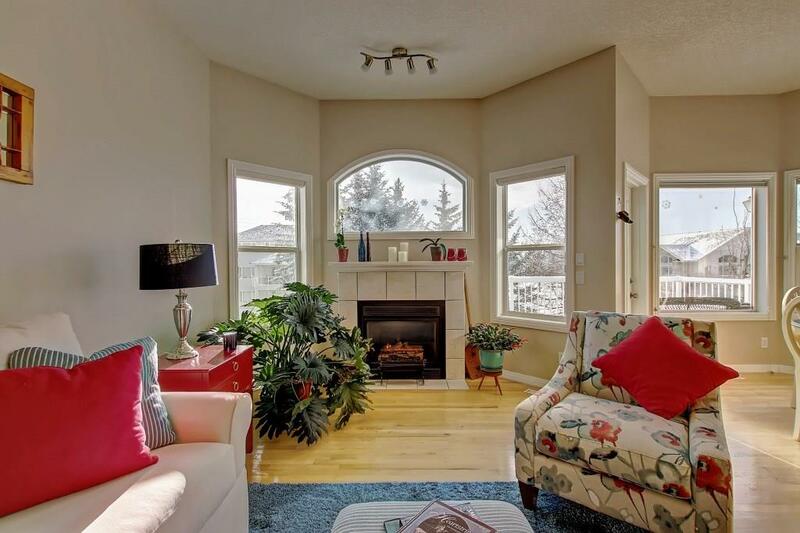 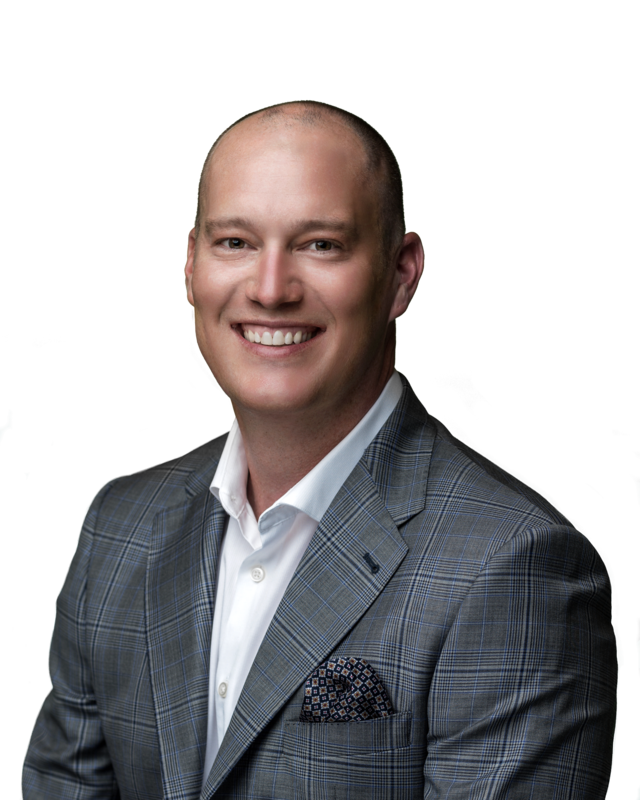 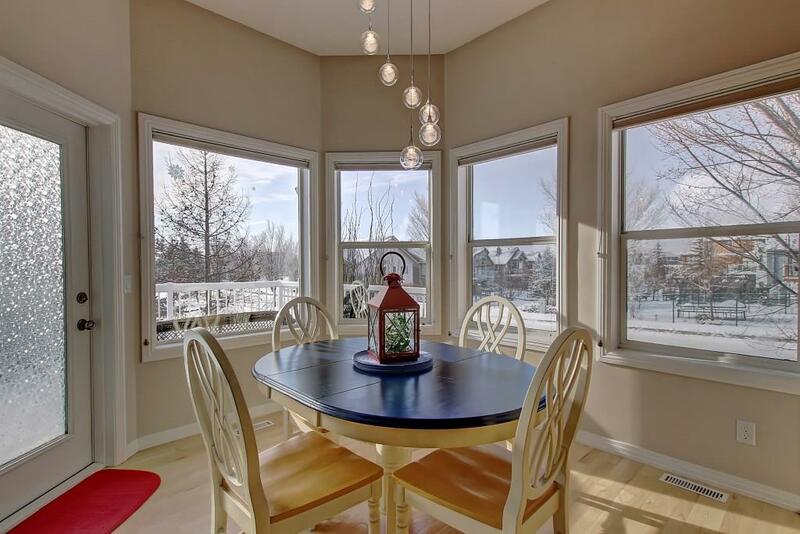 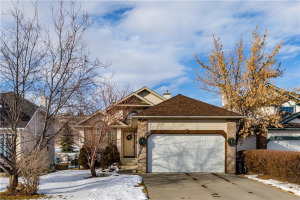 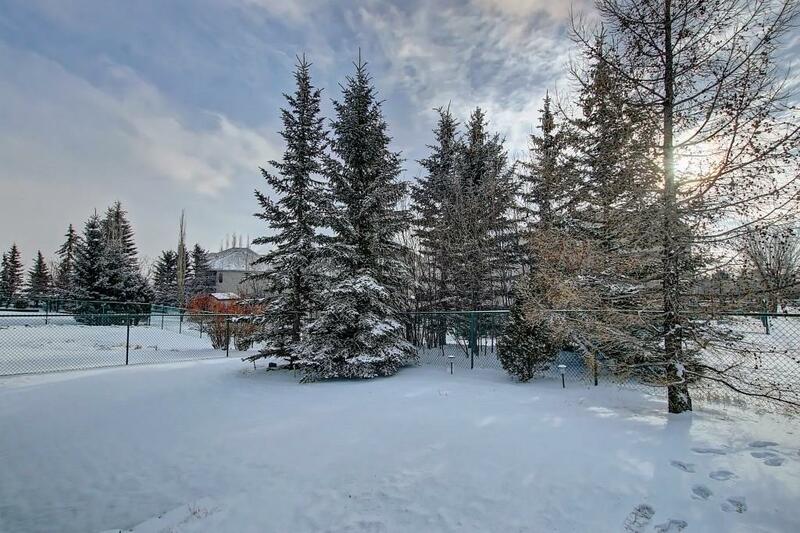 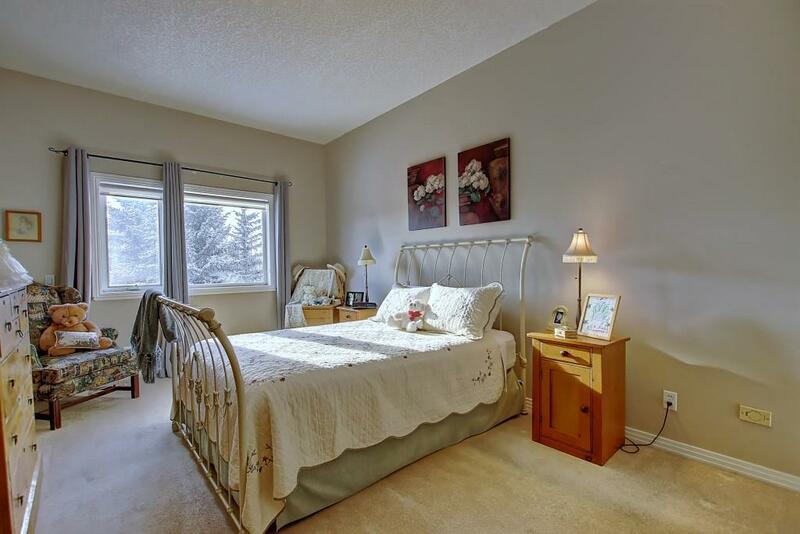 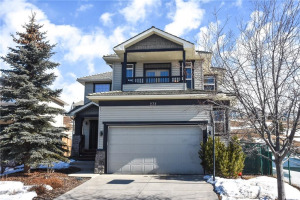 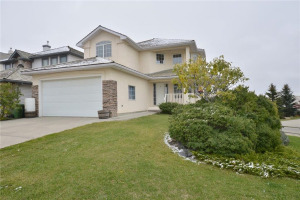 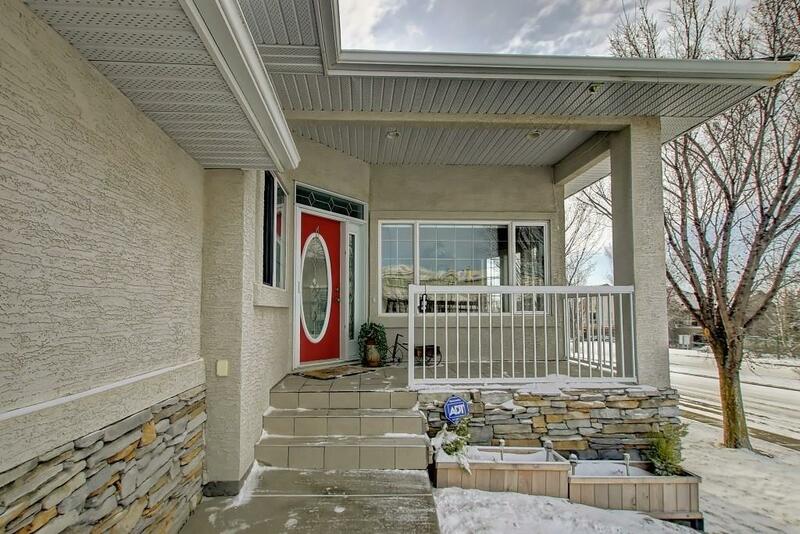 Located in the highly sought after community of Gleneagles, perched up on the hill overlooking the town of Cochrane is where you will find one of the best Values in town! 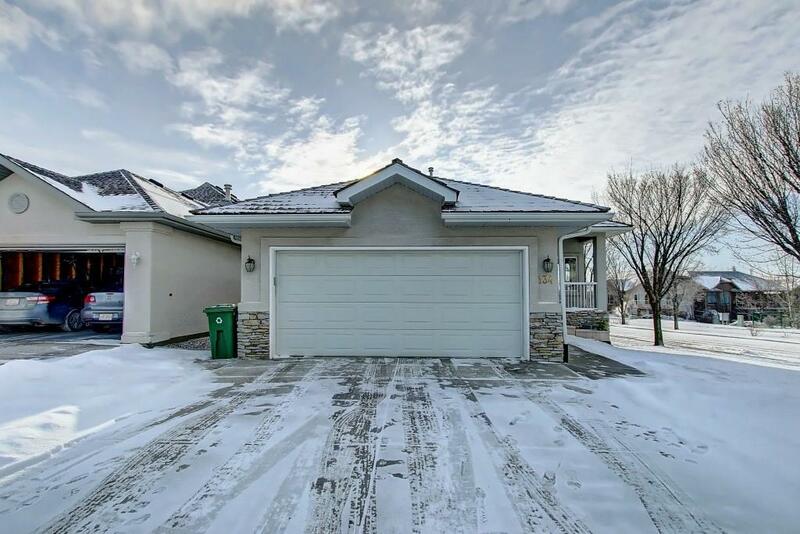 fully finished walkout bungalow on a corner lot! 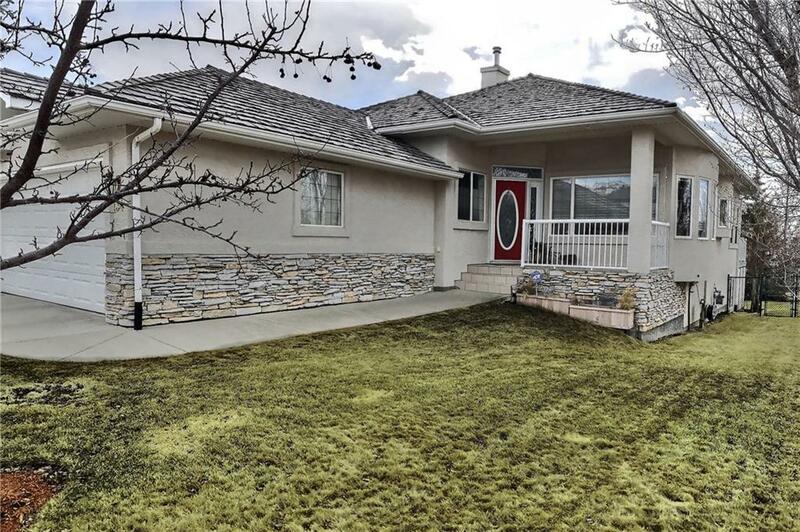 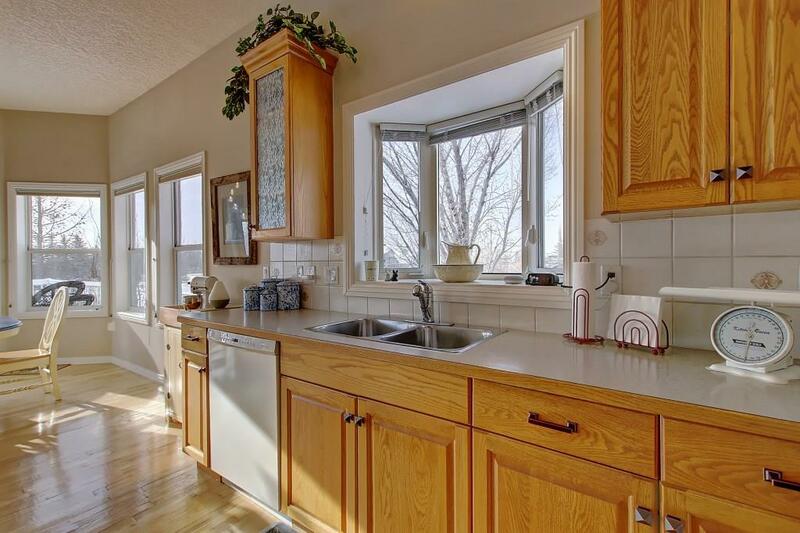 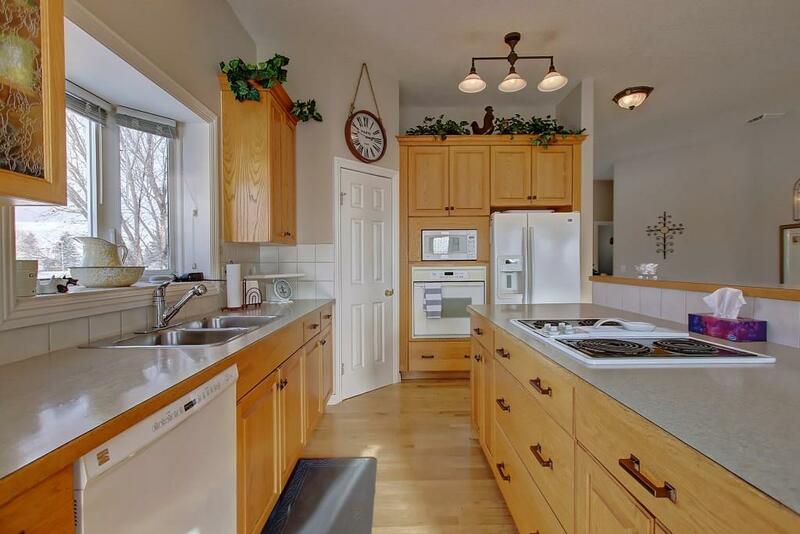 Well maintained with so much potential to make it your own and still have equity! 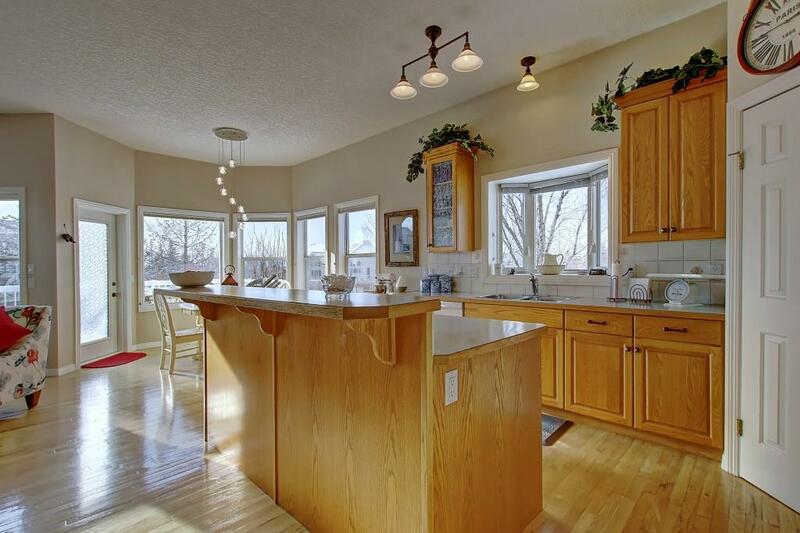 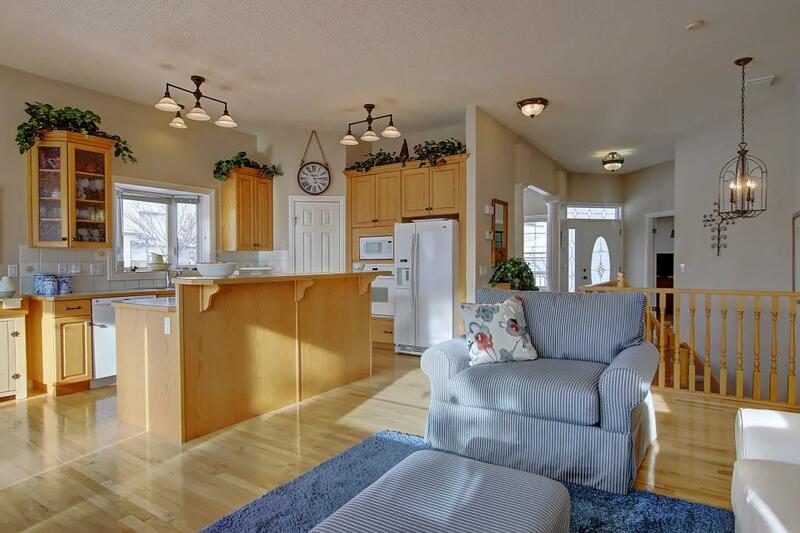 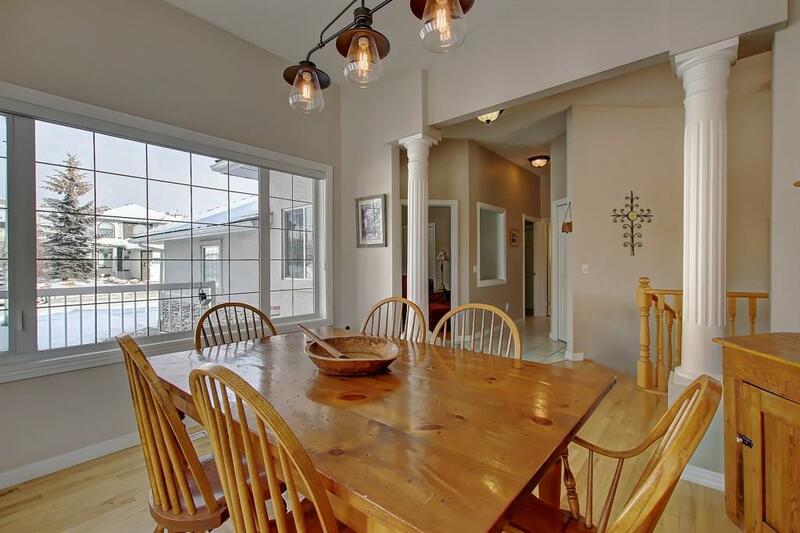 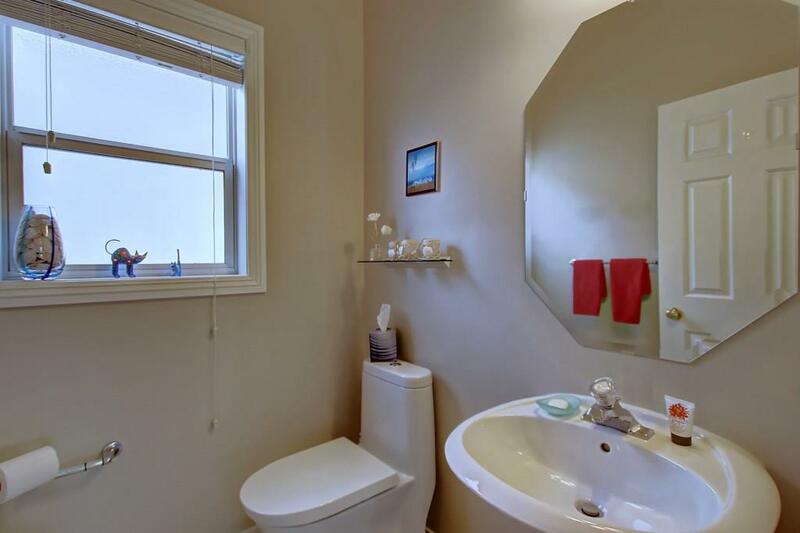 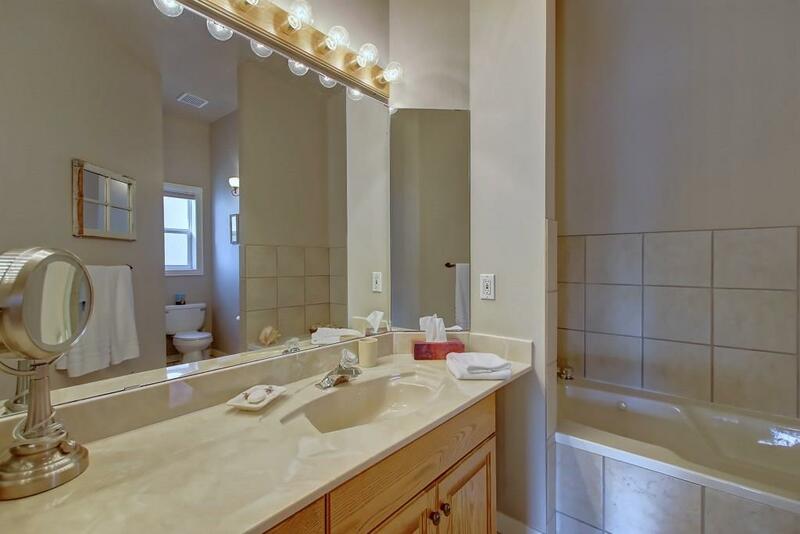 This 3 bedroom 2.5 bath home boasts over 2800 sq ft of developed living space and features a beautiful open and convenient floorplan that is DRENCHED IN SUNLIGHT, so many windows! 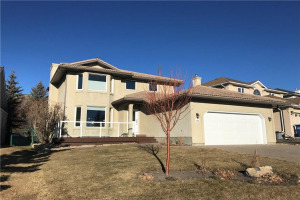 The Main floor includes a large living area centred around the fireplace, wide open kitchen and breakfast nook with access to deck, Full formal dining area, Den/Office and a massive master retreat and large ensuite complete with Jacuzzi tub and main floor laundry. 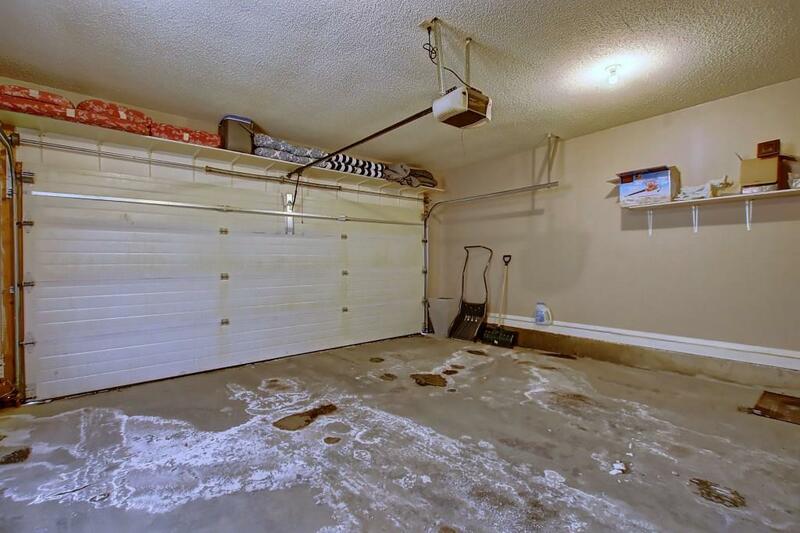 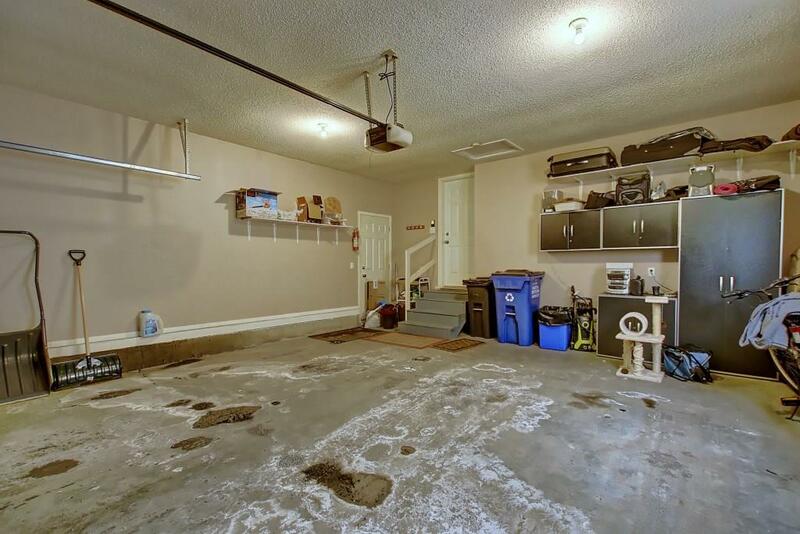 Large Insulated Garage with side door. 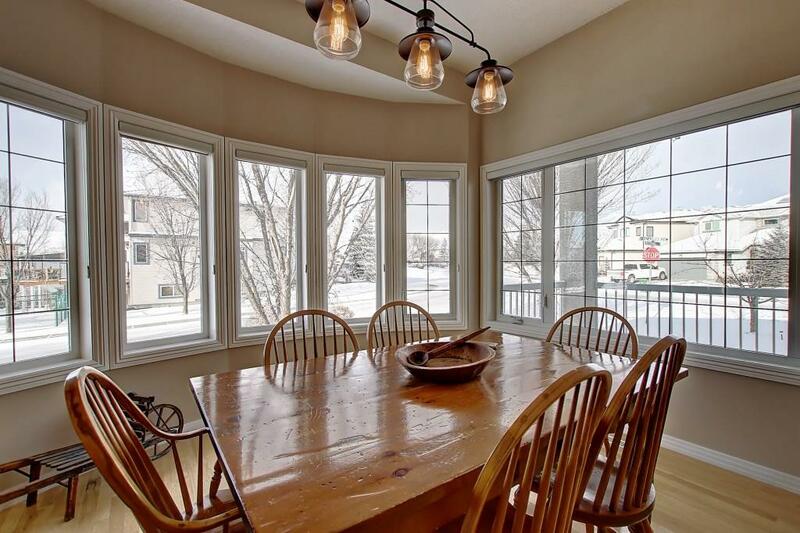 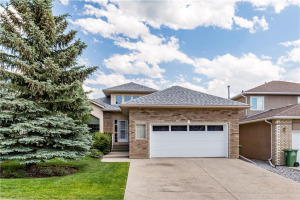 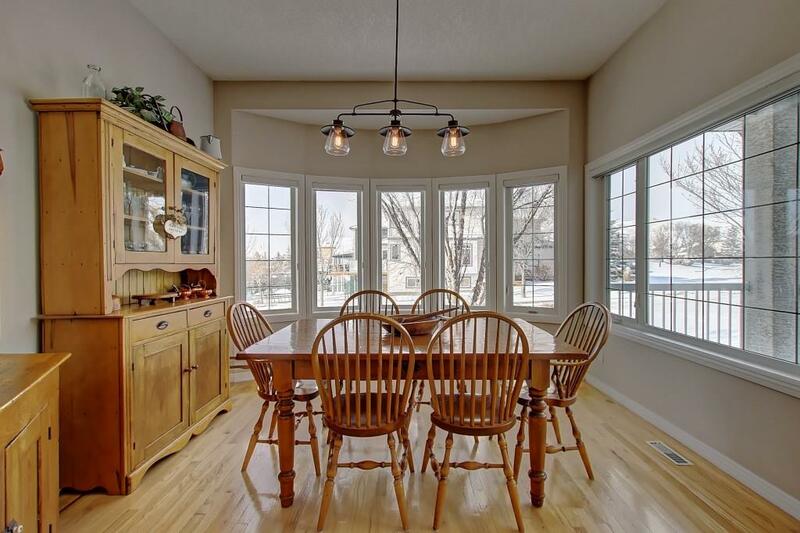 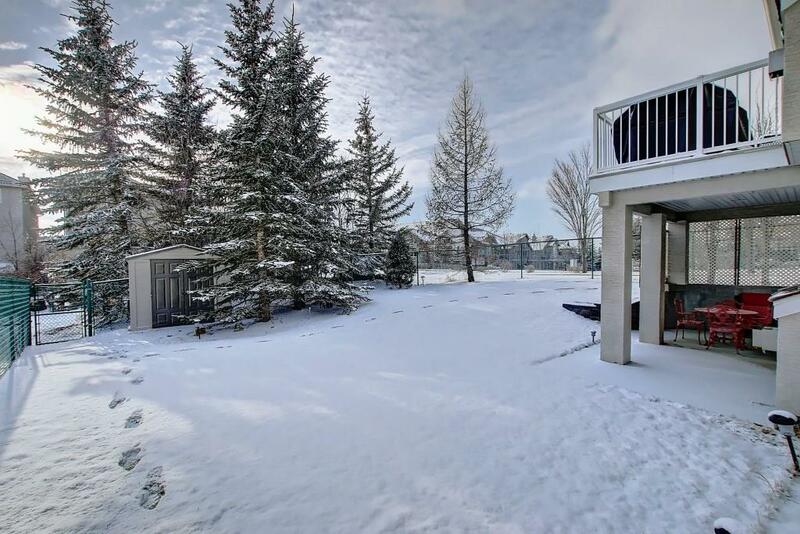 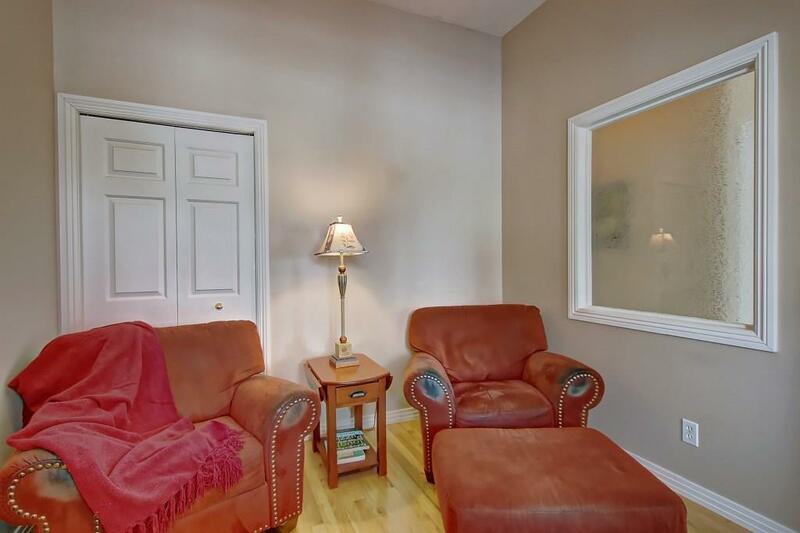 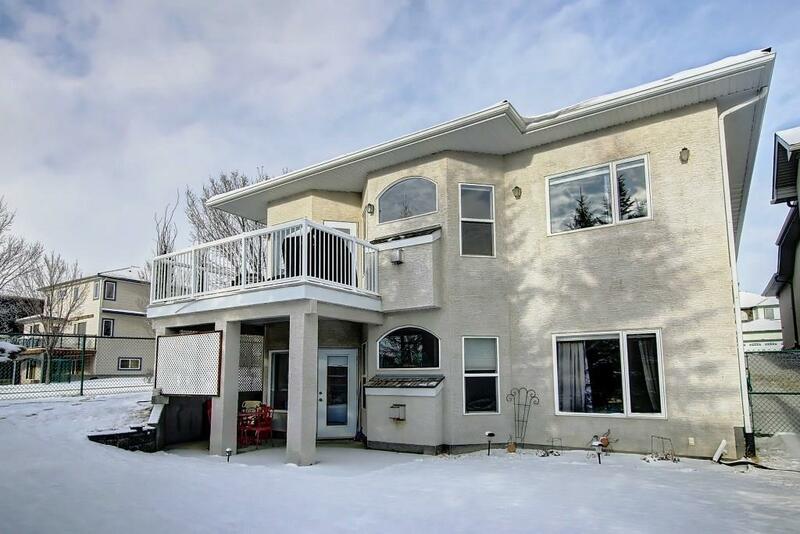 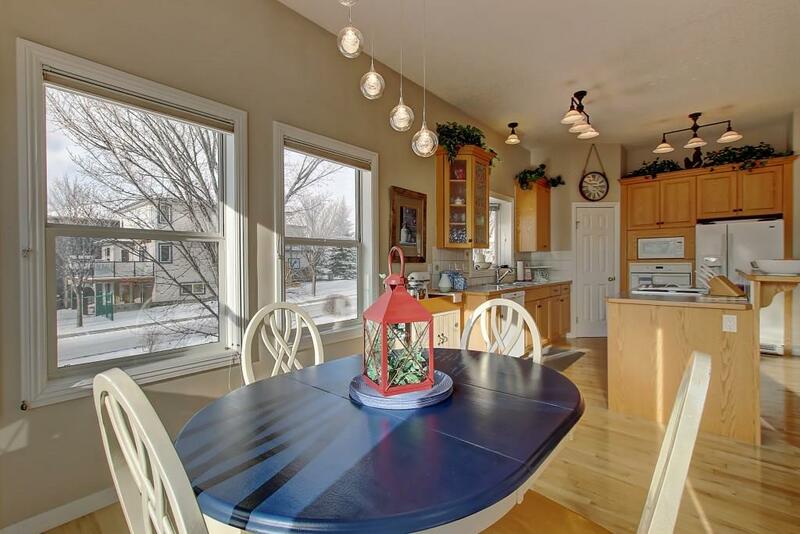 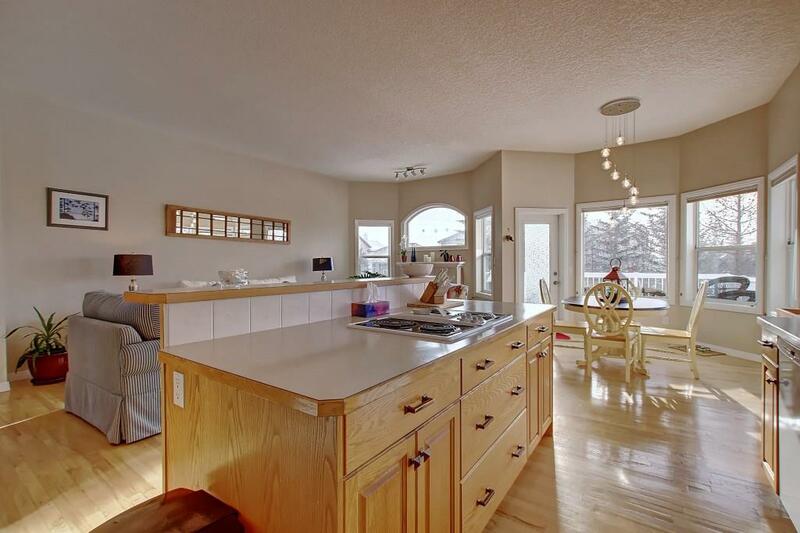 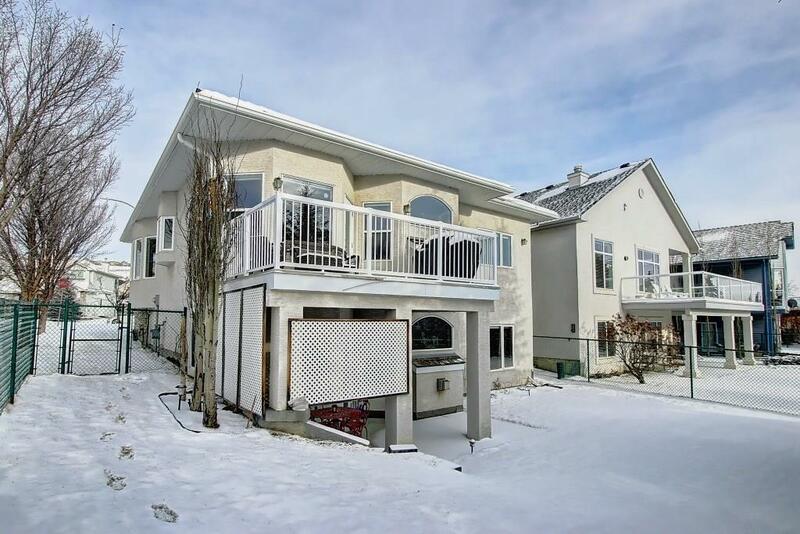 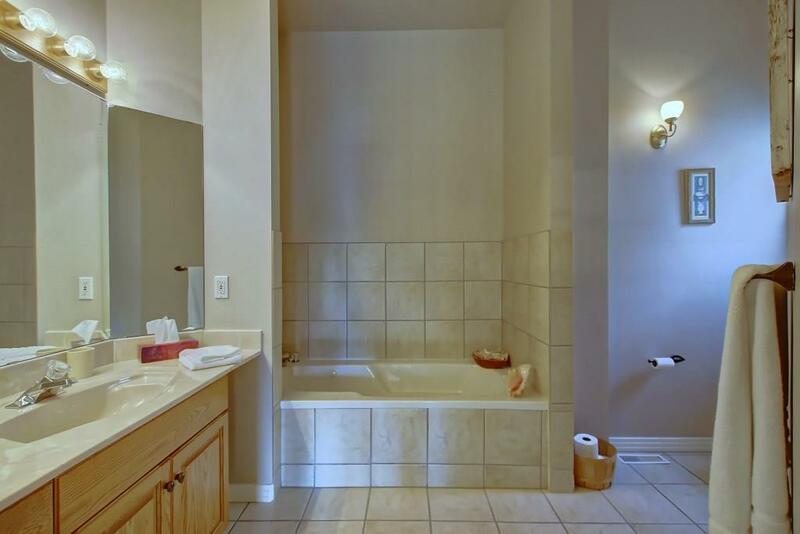 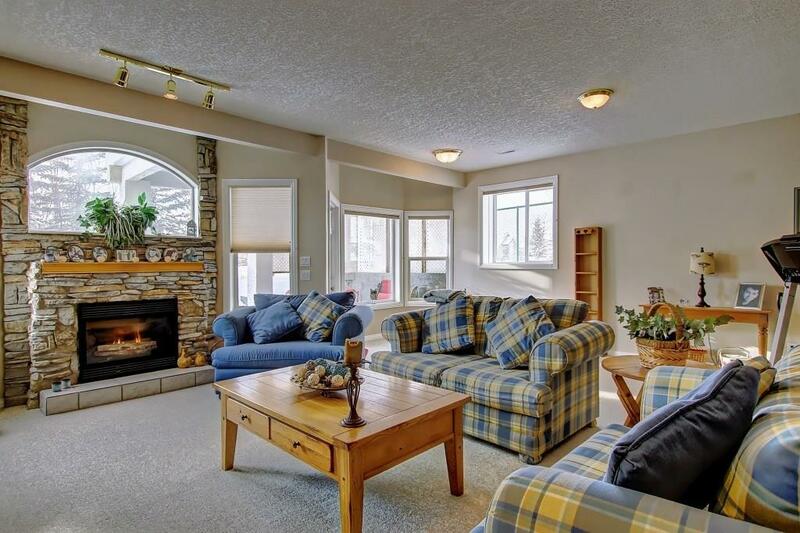 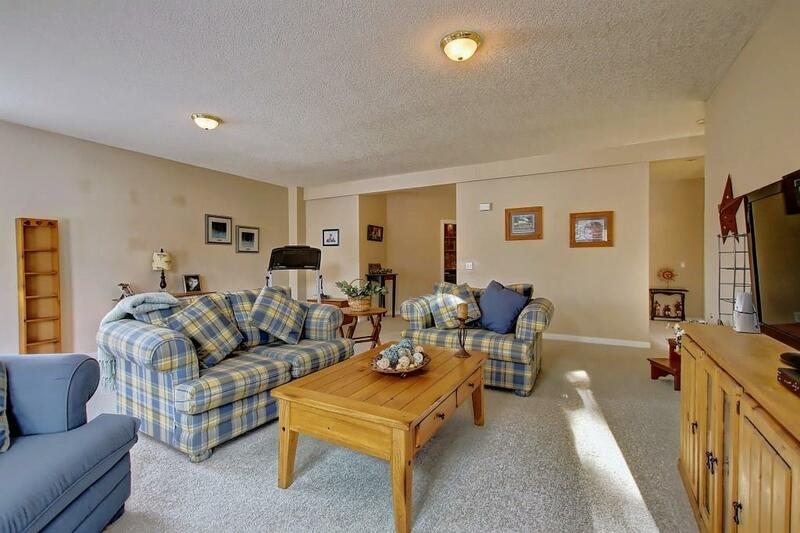 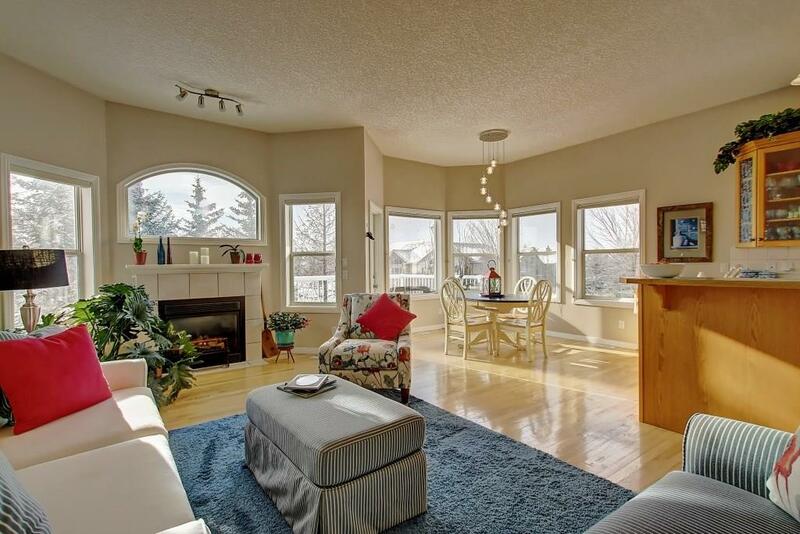 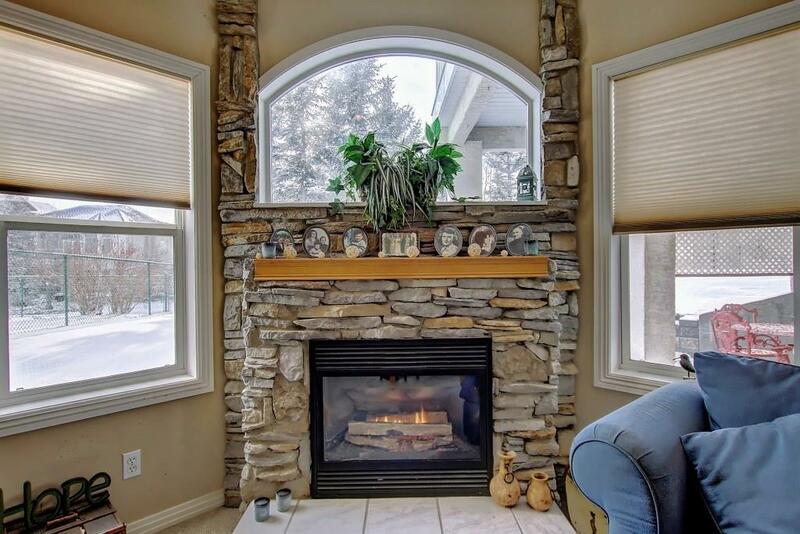 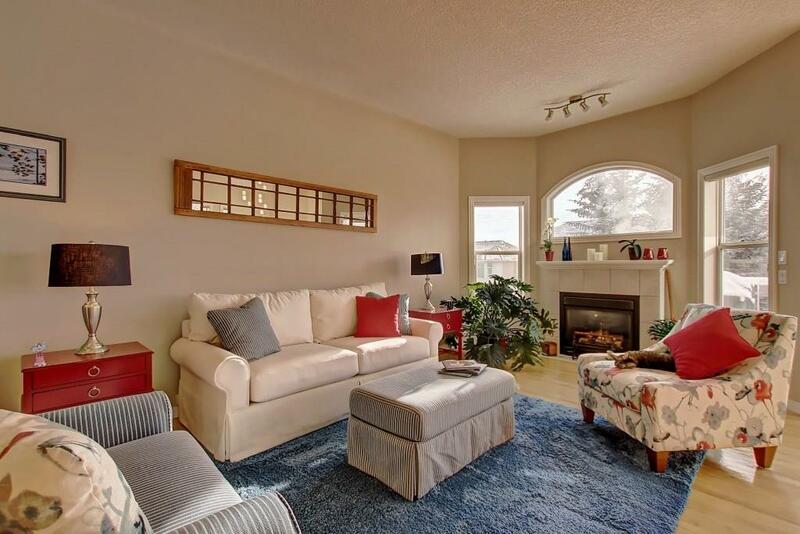 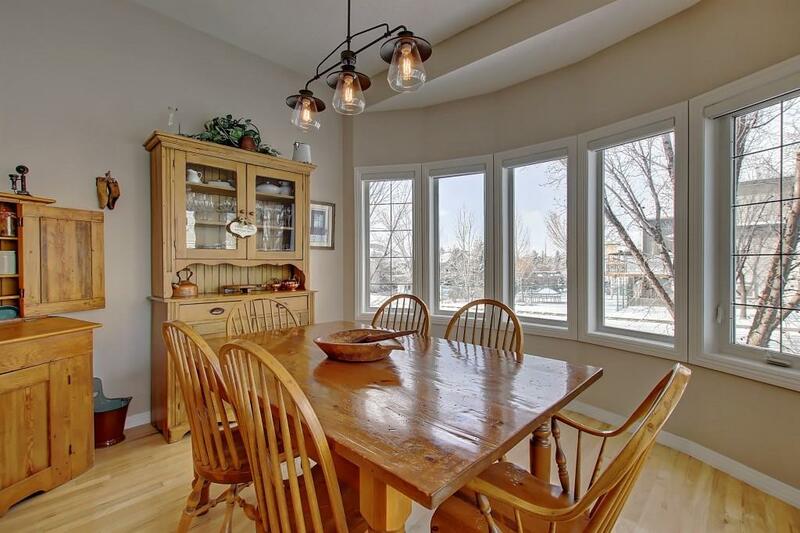 Downstairs features another oversized living area with fireplace, 2 huge additional bedrooms and another full bath, walkout access to the large SOUTH facing backyard complete with UNDERGROUND IRRIGATION.